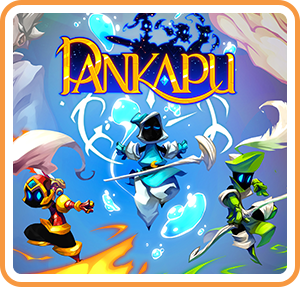 Pankapu is a 2D platform/action game, narrative and episodic: In a world full of Dreams and Nightmares, a tiny warrior has to fight for the safety of his homeland. However, the real purpose of his his quest, beyond the struggle of good and evil, is the mental health of a traumatized child. Told in the manner of a fable read to a child, the game has two levels of reading: the story of Pankapu, epic and naive, and the second one, about Djaha’rell life, the one to whom the tale is told, dark and tragic. Where can I buy Pankapu physical/digital?